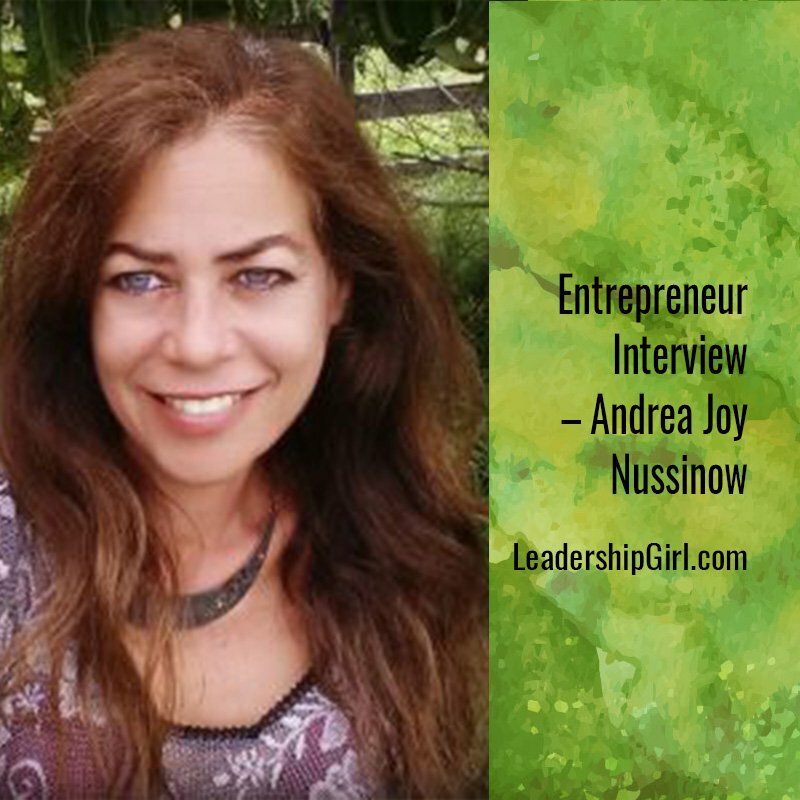 Andrea Joy Nussinow is a multi-passionate entrepreneur who does transformational coaching, motivational speaking and creative business and life consultations. She refers to herself as a creative idea “smithstress”. She is also a photographer, artist and horse trainer. My business is called Andrea Joy Now. 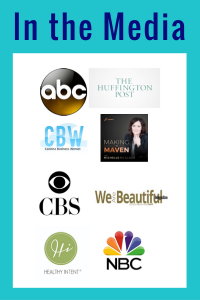 I do transformational coaching, motivational speaking, creative business and life consultations. I coach both with horses and without horses. I also sell my art and photographs. I really got into coaching, because I have been on my own personal development and spiritual journey. We’re at a time in our society where people can use some help and guidance to reconnect with their core values, zone of genius and talents. I’m on a mission to enable people to tap into their energy. I want to teach people that everything is possible, and that there is more to see than maybe what they are looking at; more to life than the current horizons. I want to bring life, laughter, fun, joy, and love to the world. If I did nothing more than that I’d be satisfied”. It’s having the time to accomplish everything I want to. I’m ambitious and always take on too much. My greatest reward has been seeing that what I have put out there – photos with messages that I’ve intuited, seeing it connect with someone, and having someone say that it inspired them, made them grow, made them laugh, made them happy. That is my reward. To see the positive effect on other people (and animals). My ego is probably thinking things could be changed. My soul and spirit – I’m not changing anything. Everything is exactly as it should be at the perfect time, now. I would say follow your passion, follow what’s in your heart, keep going. Do not quit if this is what you really believe. Stay committed. Believe in your dreams. Give your gift to the world. Yay. I am mostly just on Facebook and in Facebook groups. I love engaging in Facebook groups, and even just on my private wall. I love putting out my photographs and images. I have dabbled in video. Those are a great way to be visible. I think social media is so important. You have to get out there and be visible, or nobody will know who you are. If you don’t get out there, and nobody can see you, they can’t do business with you. You build relationships when you genuinely and authentically engage with people. I think that’s important. Who do you connect with? Who connects with you? Social media. And I’m putting up a Redbubble store for my art and my photos. I’ve been selling them, but now I’m getting an organized way to sell them. I just launched a beta test of my course on my phone. You don’t need to be fancy, just start – and keep going. Services, but also photographs and artwork. Lots, as I previously mentioned. I’ve got a sheep that follows me around my farm. I live an entrepreneur lifestyle. I followed my heart. 11. How can people get in touch with you? What’s your website/Contact information?